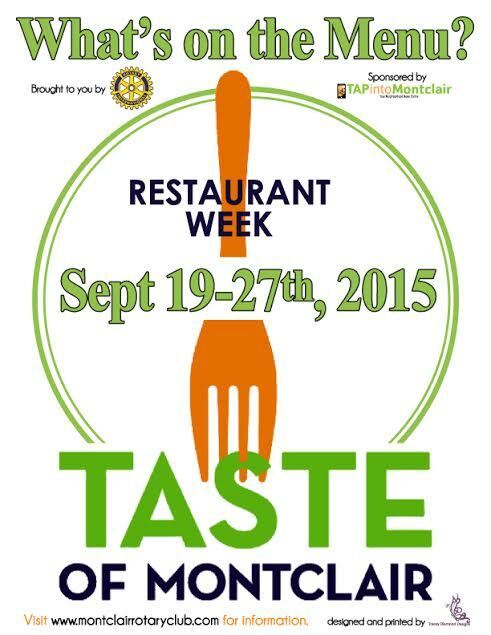 MONTCLAIR, NJ – Montclair Restaurant Week 2015 starts Saturday September 19 and runs to September 27. 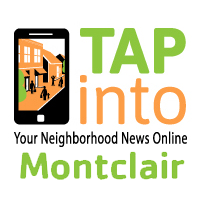 The nine day event is hosted by the Montclair Rotary Club and is sponsored by Tap Into Montclair. The Restaurant Week kick-off coincides with the Upper Montclair Business District sidewalk sale. It is also the same day as Art in the Park in Anderson Park. 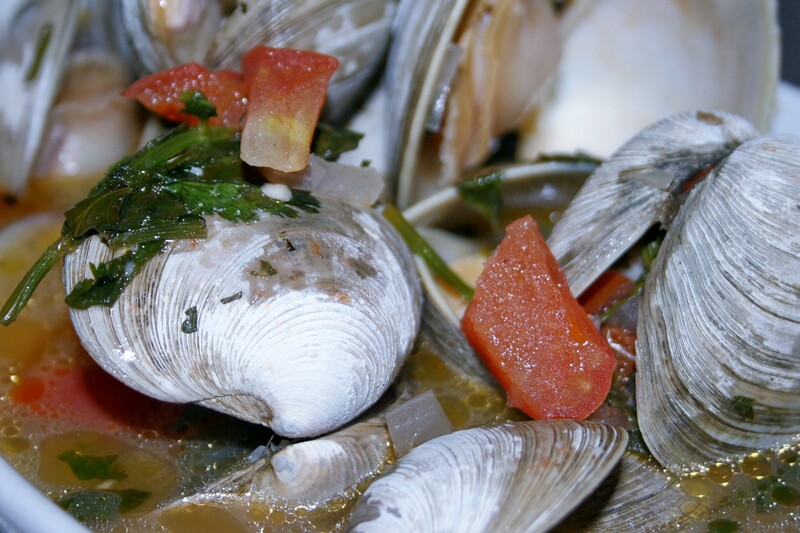 The last day of restaurant week coincides with Open Streets Montclair in the township’s central business district.